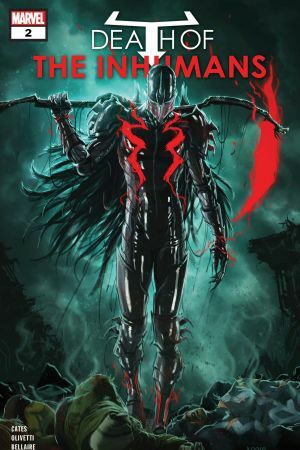 THE MIDNIGHT KING’S REVENGE! 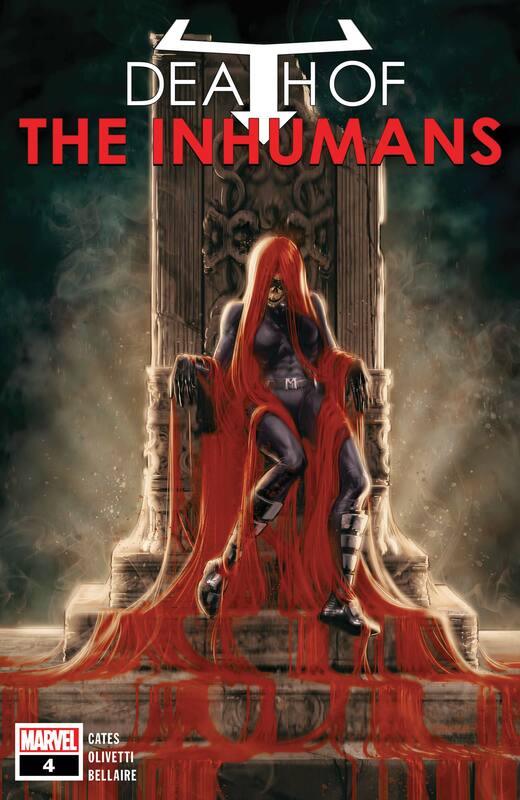 The Kree have imprisoned the so-called Midnight King — but they have not yet made him a slave. 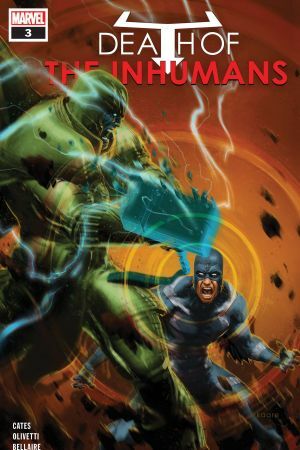 In a final stand, Black Bolt gives his all — for his family, for his people and for his honor. 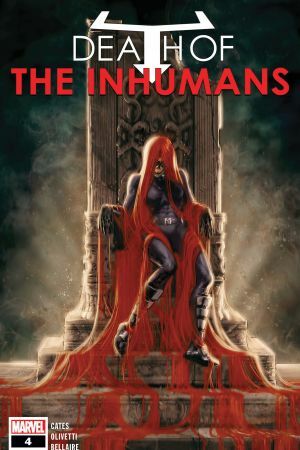 But there is more to the legend of the Midnight King than even he knows. 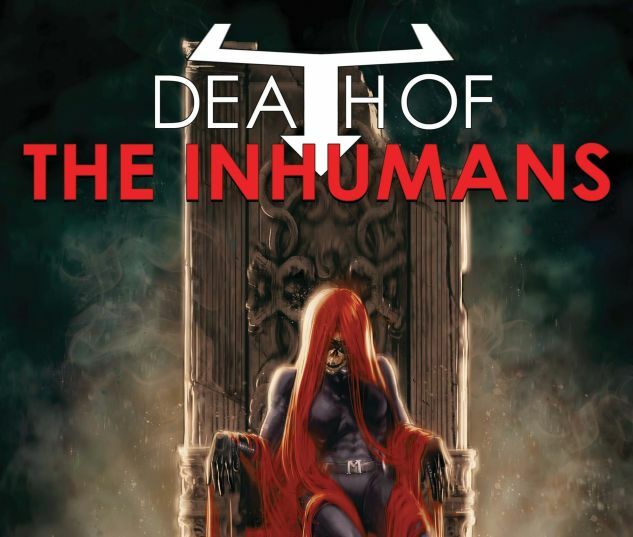 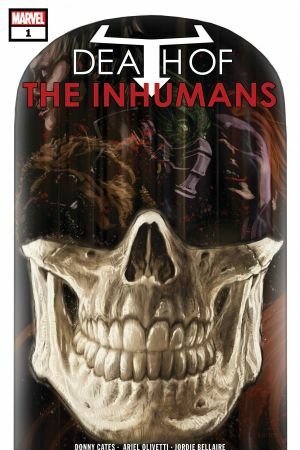 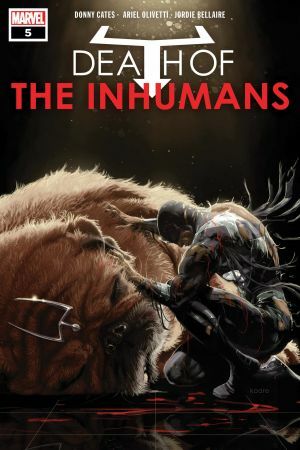 The destiny of the Inhumans is revealed here!